Nestlé Purina’s new Brazilian plant will produce the company’s wet food brands for pets. Image: © Nestlé S.A.
Brazil is one of the world’s fastest growing pet food markets. Image courtesy of Nestlé. 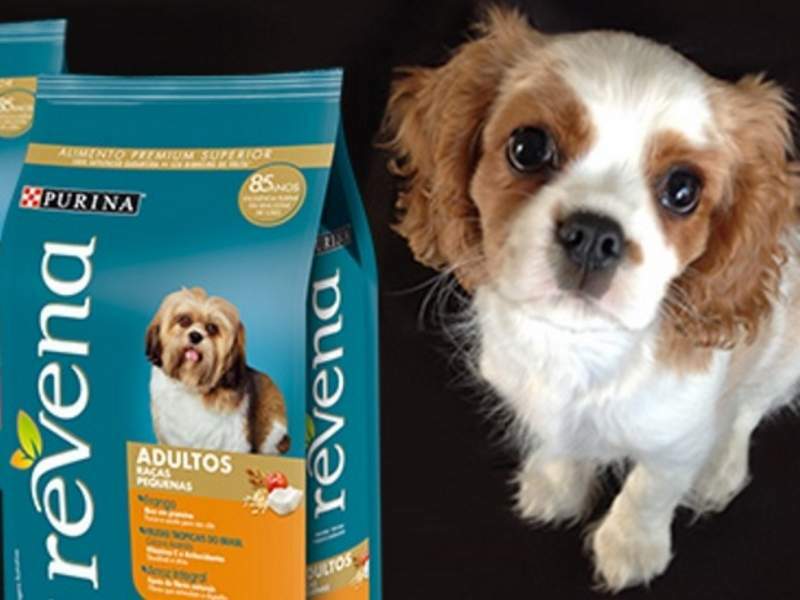 Considering the potential of the Brazilian market, Nestlé Purina has launched products, such as Revena, specifically for the country. Image courtesy of Nestlé. Nestlé’s subsidiary Nestlé Purina has opened a new manufacturing plant in Ribeirão Preto, Sao Paulo. The new Brazilian facility will be dedicated to the production of the company’s wet food brands for pets. The plant has been developed with an investment of R$270m ($86m) and will produce 30,000t of wet pet food a year. It is expected to generate 80 new direct jobs and 400 indirect jobs. Construction is part of Nestlé Purina’s plans to spend R$500m ($158.73m) by 2020 in the expansion and development of pet food brands in Brazil. Nestlé aims to double the consumption of its moist pet food line in the country. An estimated 75% of production will be sold in Brazil, while the rest will be exported to other Latin America countries such as Colombia, Peru, Chile, and Argentina. Nestlé’s new plant is spread over an area of 8,000m² and includes separate wet food lines for brands such as Friskies, Cat Chow, and Dog Chow. The plant will use the same patented technology used by Nestlé Purina’s factories worldwide, which involves a unique process of texturising wet rations that helps keep the product pieces similar to meat. Developed through the Nestlé Purina Research Center, the process renders a more natural look and feel to the product and provides nutrition for dogs and cats. The process also includes a strict automated control system, which ensures quality and safety of the products. 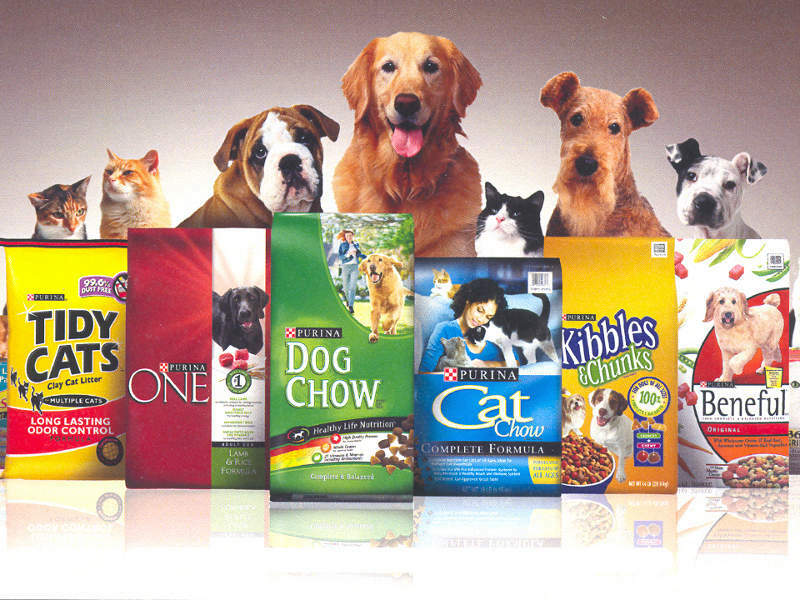 Nestlé Purina represents 75% of Nestlé’s total global sales and includes a number of branded foods for dogs and cats. 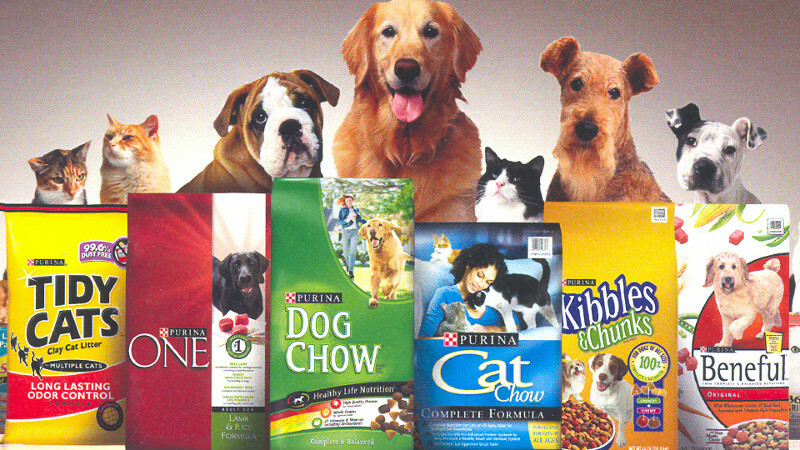 Dog food brands include Purina Alpo, Bakers Complete, Beneful, Chef Michael’s Canine Creations, and Purina Dog Chow. Cat food brands under its remit include Purina Cat Chow, Fancy Feast, Felix, Friskies, and Gourmet. Nestlé Purina further offers the Purina ONE and Purina Pro Plan dog and cat food ranges, which use specially formulated ingredients to meet changing nutritional needs as pets age. 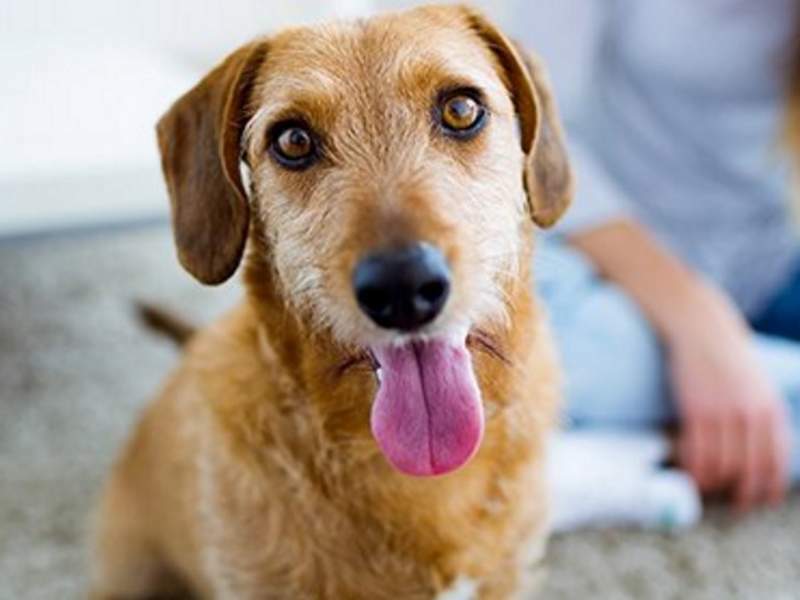 Considering the size and growth rate of the Brazilian pet market, Nestlé has altered the formulation of its brands and launched new products targeted specifically for the country. One of these brands includes Revena, a dog food product developed after years of research and uses Brazilian ingredients, such as jabuticaba. Revena is the first product specifically produced for an emerging market. Nestlé Purina has been operating in Brazil for the last 44 years. The new plant is the second operated by the company in Brazil, the first being dedicated to its dry food lines. Brazil is home to the world’s second biggest population of pets, at more than 100 million dogs and cats. According to the Brazilian Association of the pet products industry, the market is projected to grow at the rate of 10% annually. An expanding middle class, which comprises 81% of Brazilian households, is the main reason for the growth. Nestlé Purina’s plans to invest in the new plant aim to capitalise on these growth trends. 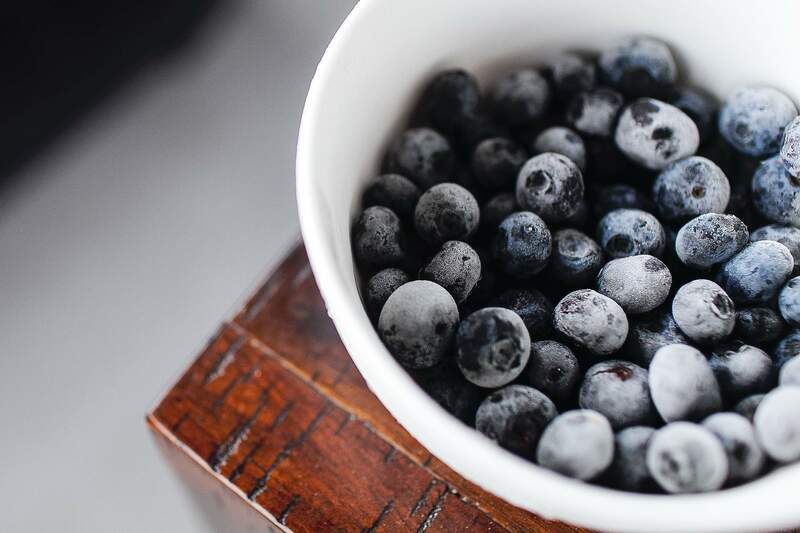 Endress+Hauser specialises in innovative hygienic products to increase productivity and reduce costs for global and local food producers in the food industry. Tetra Pak specialises in complete solutions for processing, packaging and distributing food products.